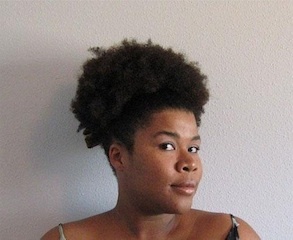 Liana Conyers, (B.A., Bennington College, M.F.A., U of O) is a dancer, choreographer, and educator in the tri-state region. She has performed with Keith Thompson, Jhon Stronks, Wayne Smith, Habib Chester Iddrisu, Masankho Kamsisi Banda, and CORE Performance Company. Her work has been presented at Emory University, Spelman College, U of O, the ACDF NW Conference, Big Range Festival, and Philadiction Movement. Liana has presented Body Politics (2013), Jars of Pennies (2014), South Ward (2016), and IDKWTI (2018) for Movement Research at the Judson Church. She conceived and performed I Invited Oprah (2017) as part of Dance and Process at The Kitchen. In addition, she teaches dance and a philosophy course in Black Aesthetics at Bard High School Early College Newark, and is a 2017-2018 Bard Faculty Fellow. Liana is a 2018-2019, NYLA Fresh Tracks Resident Artist. I view the arts as a means to connect with myself and the world around me. During my investigations, I am interested in how people form a sense of self, and I explore how identity and autobiography influence artistic practice and performance. In my work, I focus on the depth of the human experience. I believe that we are all complex creatures, with unique untold stories. 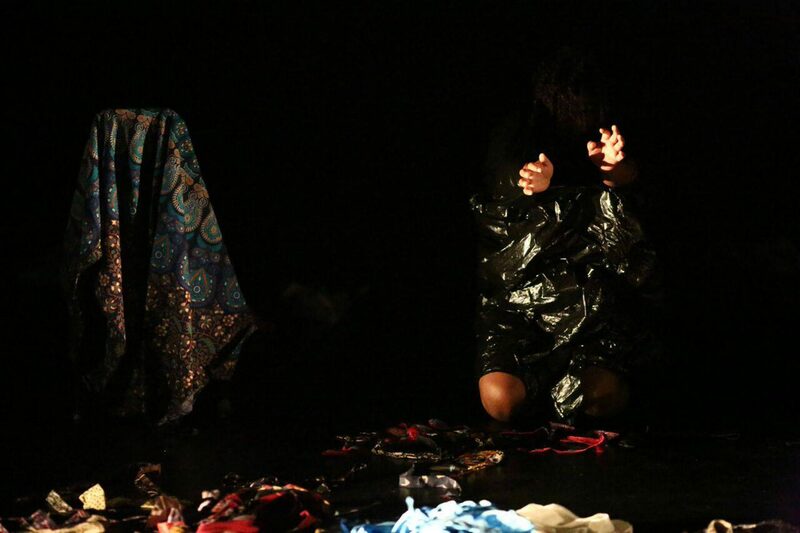 I am interested in bringing these narrative moments into performance as a means to share the interconnectedness of human nature – what it means to be flesh, bones, lovers, friends, black, white . . . . I am a multi-disciplinary artist utilizing collage, found objects, text, movement, sound, textiles, and film in my creative process. I am most interested in visceral experiences and physical nuances. The work I create provides me with space to bring the lived experience to live performance.